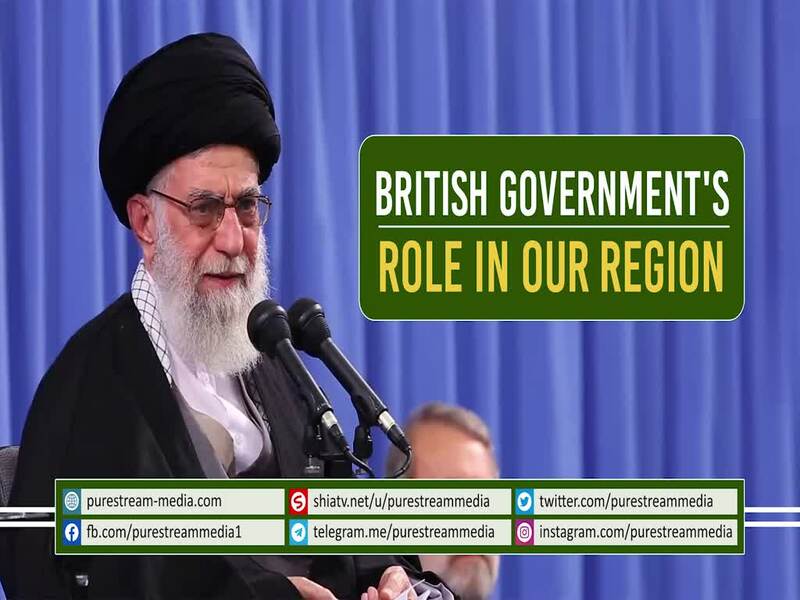 All Muslims should realize the historic role of the evil British Government in the region. It is a proven fact that they are still conspiring and plotting against Muslim nations in the region. Look at Palestine, Iran, Iraq, Afghanistan, Pakistan, Bangladesh and India. It is high time for Muslims to be united and expel British influence from the region! The Leader speaks.